Hey guys! It is freezing in NYC, and its the time of year where I go HAM with my skincare routine! I wanted to share my favorite products, and routine, for getting smooth, soft, glowing skin! No harsh scrubs, or ugly chemicals! Oil cleansing has made a huge difference in my skin! You want to apply it on dry skin, this is the best makeup remover, and also the best thing for clogged pores! If you can try to massage for 2 minutes, if not I completely understand hahaha. I really like grape seed oil because, it is non comedogenic and full of anti oxidants. Sometimes if my skin is really chapped from the cold, I will just let the oil sit on my skin for 30 minutes. I love this cleanser so much! It is so creamy and divine! It does not strip your skin, which would than lead to more oil production, or simply a damaged skin barrier. It is luxurious, concentrated soufflé cleanser created with traditional asian extracts to gently cleanse while effortlessly brightening the skin over time. It has pearl, matsutake mushrooms, fermeneted rice water, and sake! I do this 2 times! Once to remove the oil and than the second time with my face device. Sorry Foreo, I am not spending hundreds, when I got this for 10-20 bux on amazon. I love that this is super gentle, it will not cause micro tears like a sugar, salt, apricot scrub, but still makes my face wash 10x more effective! Because it is silicone it is also anti microbial, so you don’t have to worry about it getting gross! O how I love this mask ever so much! It smells like the most delicious desert ever, not because of synthetic fragrance, but because of essential oils and botanical extracts. 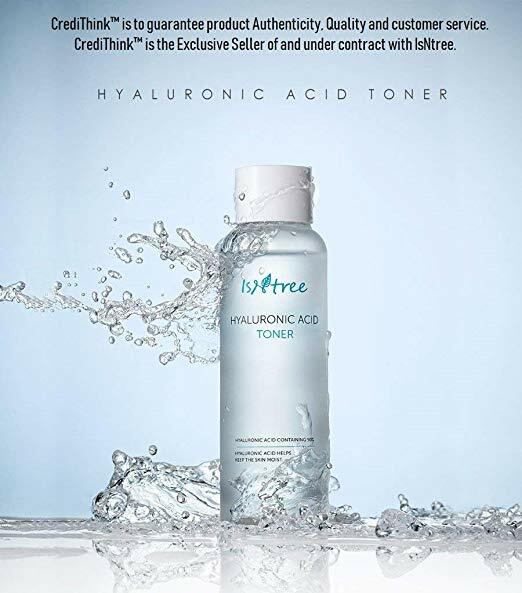 It has aha and bhas which get rid of dead skin, and it also has hydrators like hyaluronic acid to help hydrate the skin. Please make sure you use a sunscreen during the day! This stuff has saved my skin so many times! It is not organic, but it is approved by EWG and doesn’t have anything toxic in it. It is in between a toner and a serum, a luxurious texture that instantly hydrates skin and plumps it up. Think of it as a glass of water for your skin! This stuff is so beautiful during hot summers, and cold winters. The rose scent is so divine, and calming, and the glycerin draws water to your skin. This formula is vegan, and the rose scent is not artificial, or made from harmful chemicals. I love spraying this before I apply my oils, so that they absorb better and sink in to the skin. 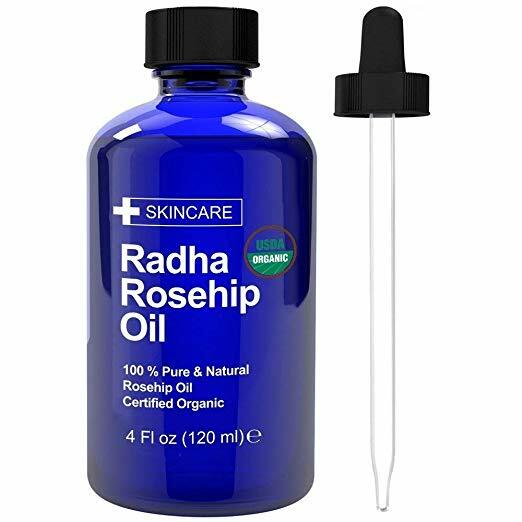 Rosehip Oil will be my favorite for a while. It is packed with vitamin a, and gets rid of hyper pigmentation and scars. I like to apply 2 layers during the winter, right after misting my face to help the oil absorb better. I prefer this to moisturizers, because I have not found one that is nourishing, yet non comedogenic, and non toxic all at the same time. Picky I know. Let me know in the comments what your favorite products for winter time are! Please share this article with anyone suffering from dry itchy irritated skin!